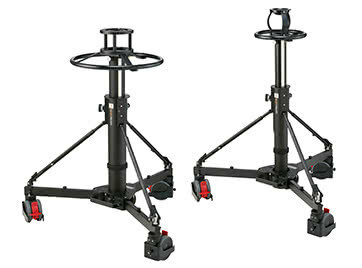 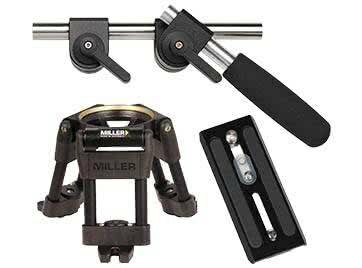 Designed for Light Weight 1 stage system. 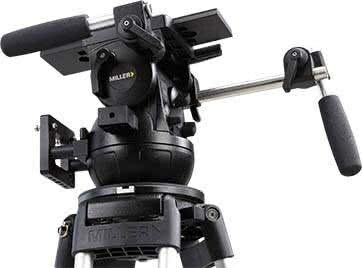 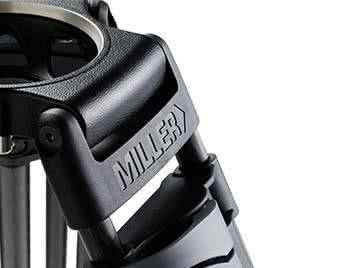 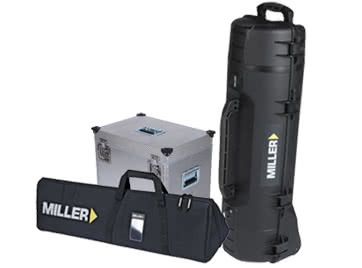 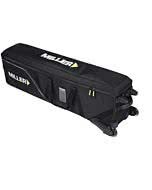 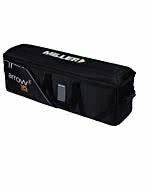 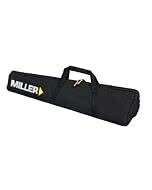 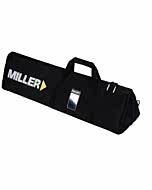 The Miller Softcase offers lightweight robust protection when on the move. 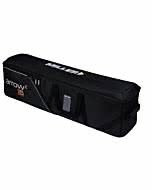 Constructed of a durable exterior, a high-density foam impact layer and a brushed polystester interior, the Softcase is hard wearing, weather resistant and easy to clean. 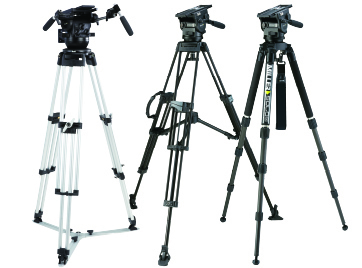 With an extra wide opening for quick and easy access and weighing only 1.4kg (3.1lbs) the Softcase offers robust, portable protection for a 1-stage tripod system up to 1070 mm (42.1").